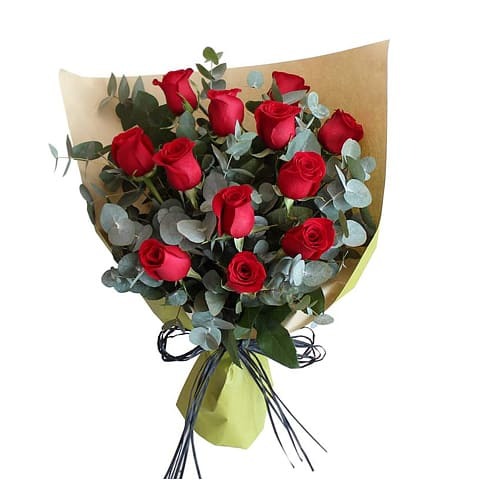 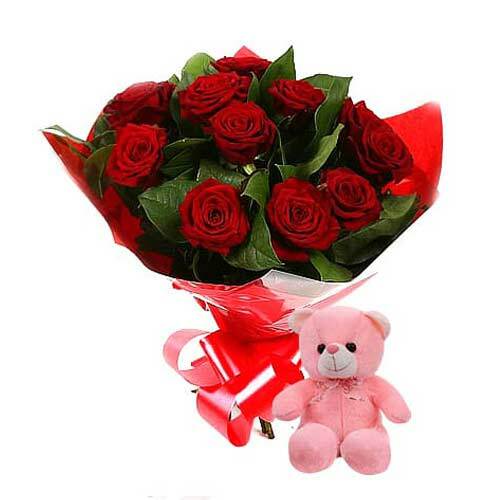 Let your loved ones cherish the moment that this gift of Delightful Combination of Romantic Red Roses Accompained by a Teddy creates with the essence of your love for them. 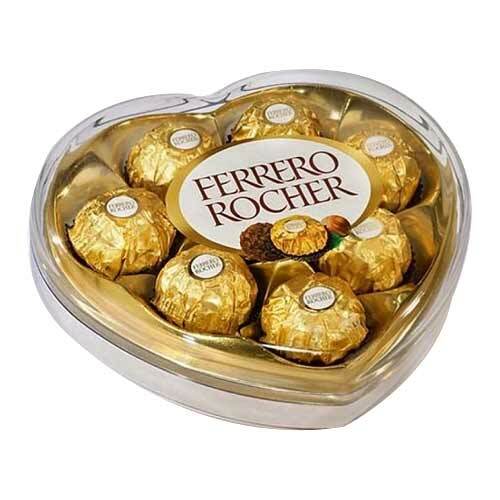 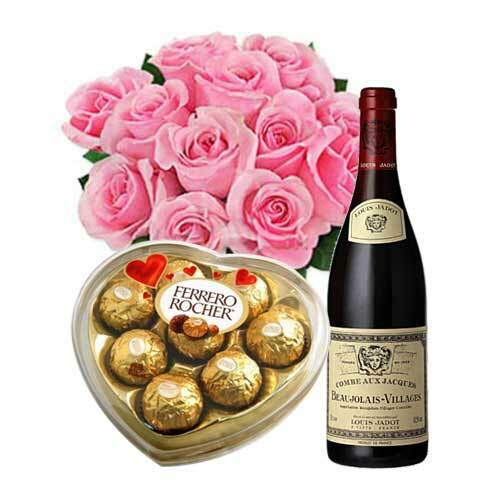 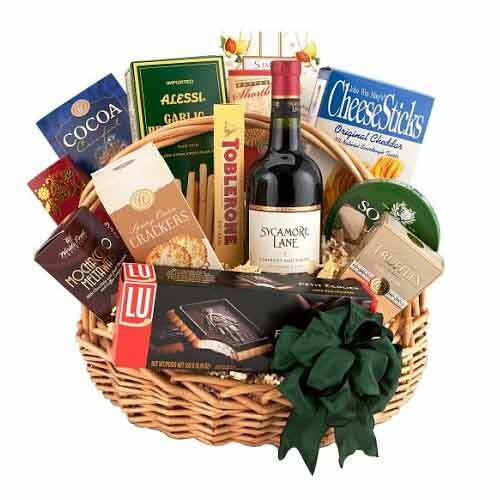 12 Pink Roses Bouquet , Ferrero Rocher chocolate box and Red Wine . 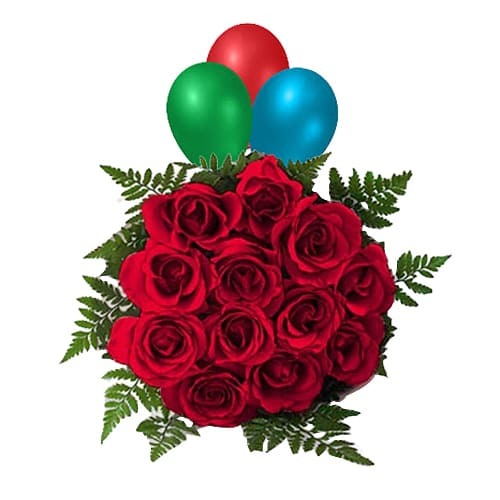 As many of our Bouquets,this Bouquet containing 12 Red Roses with Balloons is one of the best so send it to the best person in your life. 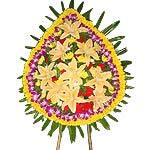 Express your emotion through Bright Sympathy Wreath in a lovely way of paying tribute to a special life. 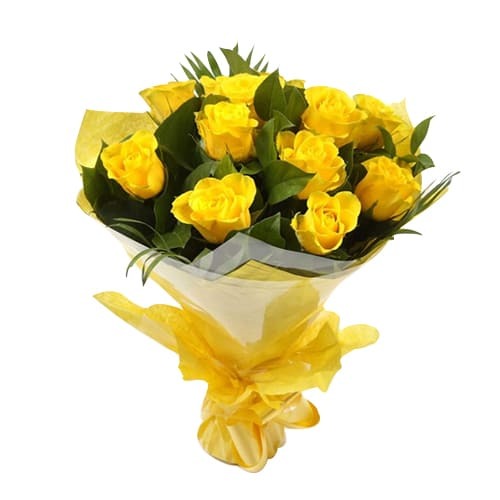 Let your loved ones feel your presence however far you are from them, when you gift them this Adorable 12 Yellow Roses Bouquet for Valentines Day wrapped up in the scent of your love.